Enjoy 3D Globe effects, Full color PhotoStitch options. 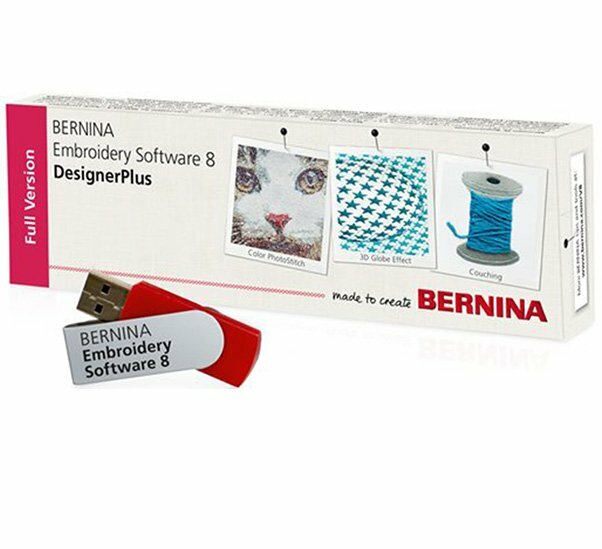 New wonderful fonts and a way to digitize couching embroidery designs Bernina's Newest and best embroidery software is your answer. 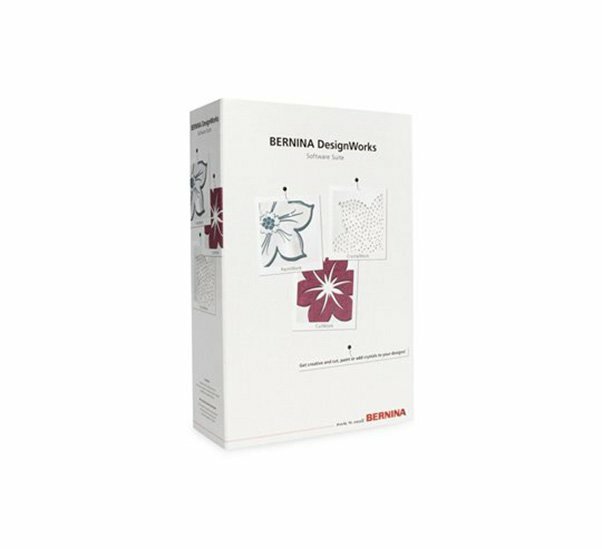 The Bernina Embroidery Software 7 Designer Plus includes a range of 3D effects for unique surface embellishments like StumpWork or Trapunto. 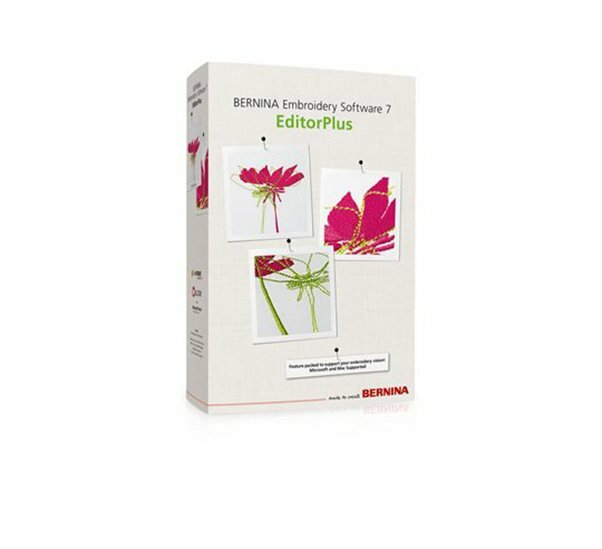 The BERNINA Embroidery Software 7 Editor Plus makes each embroidery project uniquely yours with simple editing and extensive lettering options. 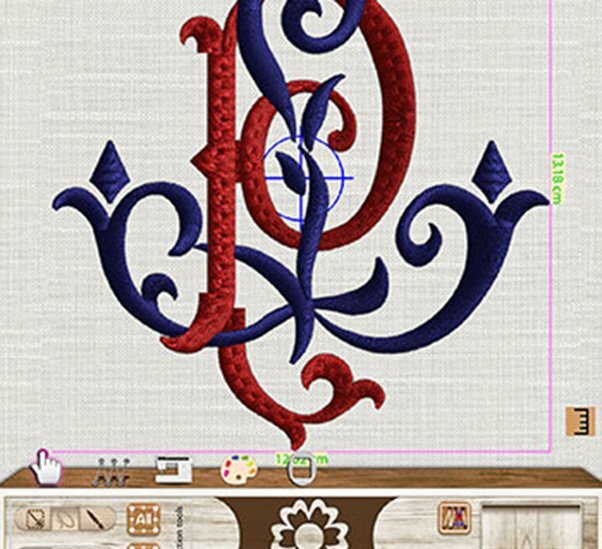 AcuDesign is the embroidery app that gives you the ability to import stitch designs from various sources and modify them using your ipad or iphone. The freedom to create artwork and embroidery data just the way you want. Integrated Corel Draw Essentials provides vector artwork for you to click on and convert to an embroidery design. Enjoy a variety of editing tools and detailed options. 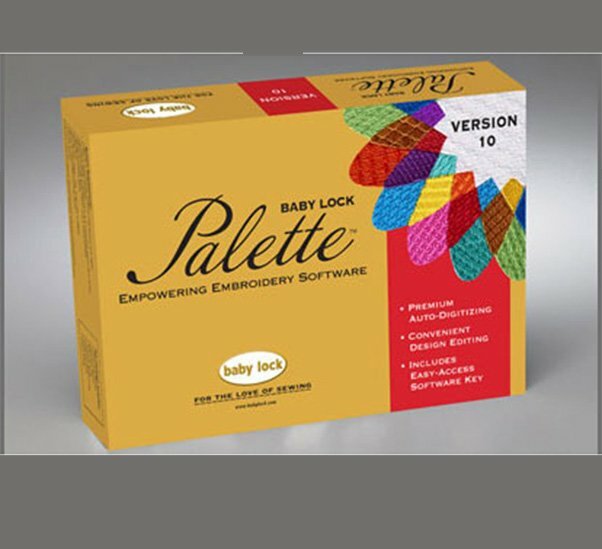 Create and edit embroidery designs with ease using the advanced technology of Baby Lock Palette 10 Embroidery Software. 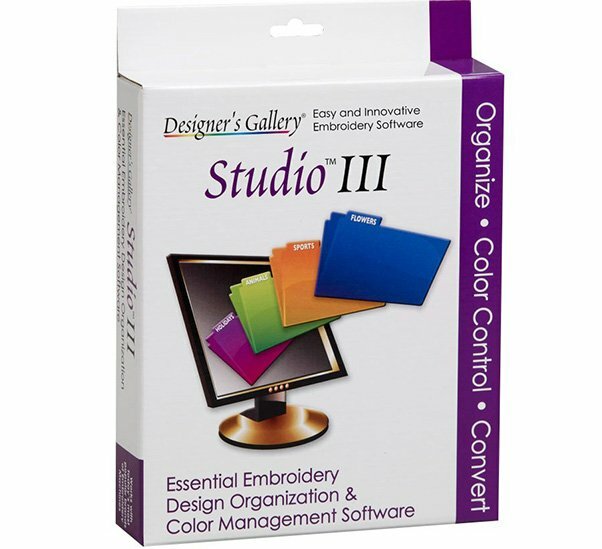 Choose from multiple layouts and creative features to create a professional embroidery design. 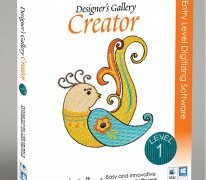 Creator - Level 1 transforms artwork and images into beautiful embroidery designs quickly and easily. 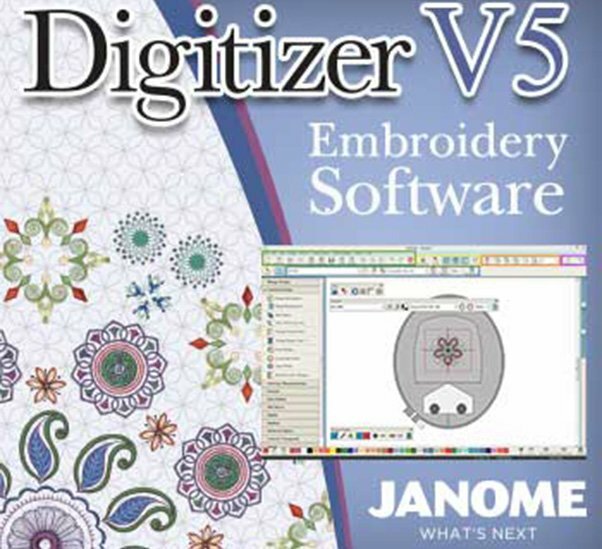 All the essential tools you need to digitize designs for breathtaking embroidery can be found in one place. 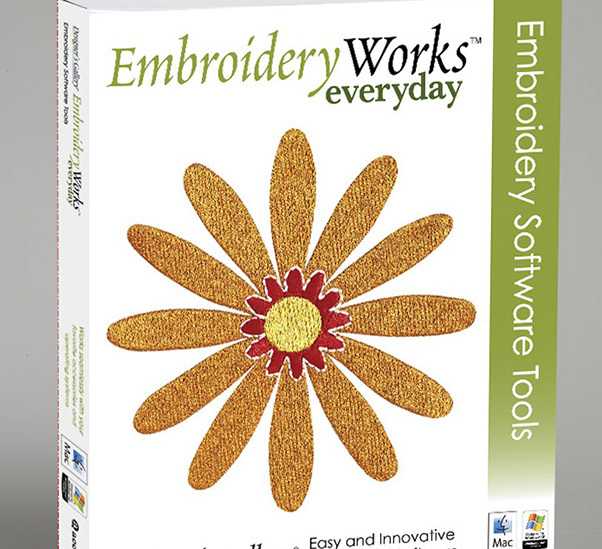 Allows you to do basic editing on existing embroidery designs, and some lettering projects with the 12 built-in fonts. Organize your designs and keep them in one place with this innovative software. 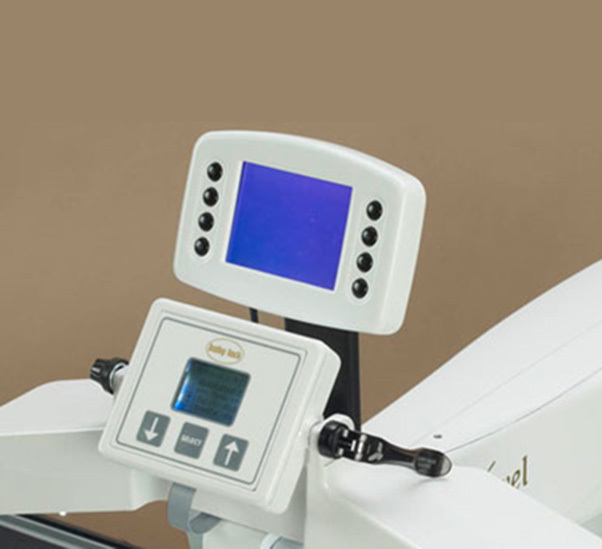 Take your quilting to the next level with the QuiltMotion software, designed specifically for the Baby Lock Crown Jewel.  Choose, edit or even create quilt motifs on your PC, then transfer your patterns to the machine and hardware for automatic quilting with flawless placement.